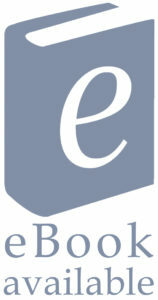 View basket “The Horror Handbook” has been added to your basket. What happens to a vampire when he dies? How does somebody become a werewolf? How can you protect yourself from witches? All of these questions and more are answered in this book, which will finally give you all the information you ever wanted to know about ghosts, zombies, monsters and all kinds of creepy-crawly creatures that give us the heebie-jeebies. 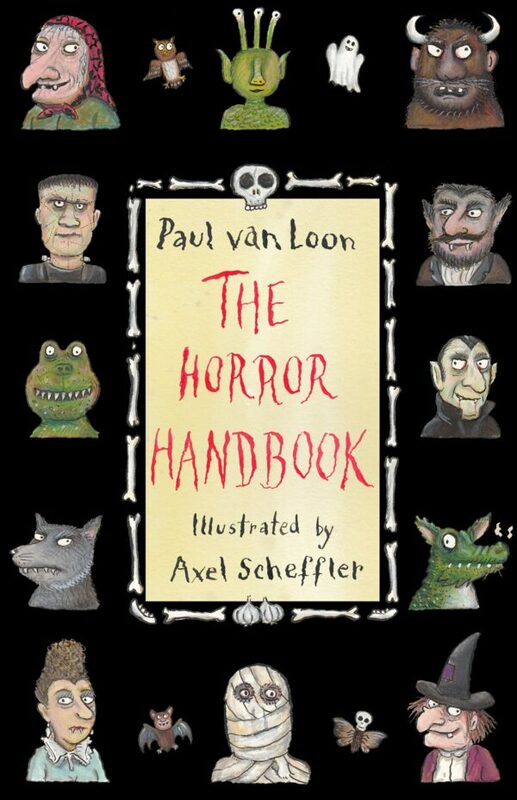 Full of tips, anecdotes and trivia – and delightfully illustrated by Axel Scheffler – Paul van Loon’s Horror Handbook is a fun and fascinating reference book for all fans of scary stories and things that go bump in the night. A highly successful children’s author from the Netherlands, Paul van Loon is best known in the English-speaking world for his Alfie the Werewolf series (published by Hodder in the UK). Originally an illustrator, Paul became a writer by accident when he could find no one to put into words a story he had thought of. He is never seen without his dark sunglasses, which has led to rumours that he is a vampire.